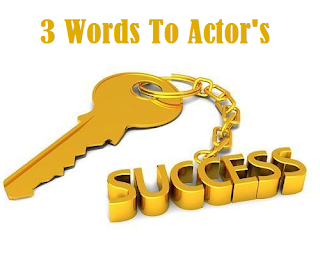 """ keywords'/> "" " How Living By Simple 3 Words Can Make You A Top Actor | Best Actor Academy-The Monster Of Free Acting Tips ""
The audience likes an actors acting which truthfully portrays all about seeing and exploring the truths in life and relationships. 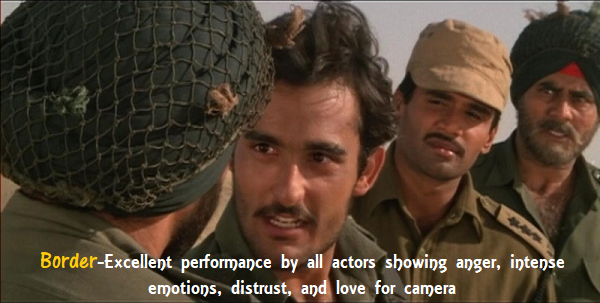 This is why actors must be completely honest with their own truths. Try to turn the mobile camera around you with some help and see yourself in the eyes of the industry—not in their own eyes, or those of their mother/partner/friend. These people tell us what we want to hear. But actors need, to be honest with exactly what they’re bringing to the table. 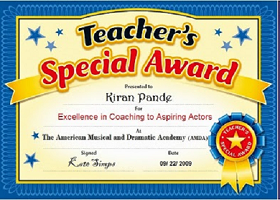 Yes, this even includes being honest about your range of your acting instrument- physical and mental. (We all want to be the prettiest, sexiest, hottest, youngest, good voice etc. 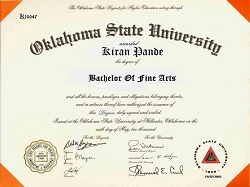 etc., but the majority of film and television roles represent real people portraying real lives. Just be you.) Cameras don’t lie. You can’t either. Own everything about who you are by just being honest. Just as you must be honest with yourself you also have to be realistic about who you are, what you have to offer, and where you fit in. We all think we can play every part. Unfortunately, that’s not true. 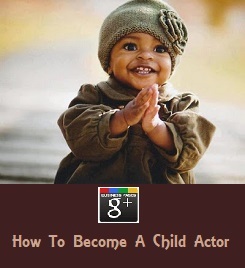 Your acting roles all fall within who you are, which is set by your look and personality. 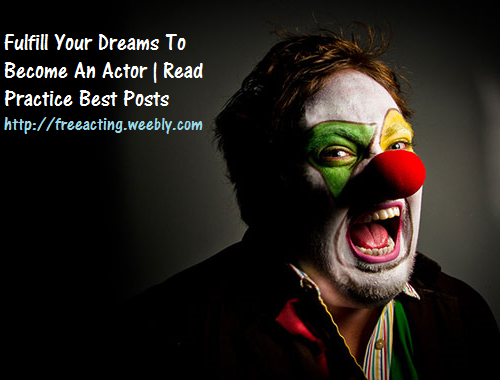 They also depend on your ability to truthfully portraying a character and what new and thrilling can you add to the role. You have to be realistic about where you fit in this industry today, not where you hopefully will be after a few years or at the end of a five-year career. Don't start dreaming that a single or few of successes makes you "The Guy" or "The Girl" for every role. You must figure out, realistically, what roles you’re right for today based on your look, physicality, background, and acting ability, and then go after those. It’s easier to target and achieve something attainable than an unrealistic dream. Keep setting goals for yourself, just keep them realistic. 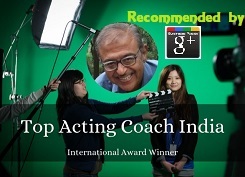 In India or even Internationally Casting directors get up to 1,000 submissions per role. They don’t put out calls for “whatever,” “kind of,” or “we’re really not sure” characters. Because they are too busy and overburdened, they don't like actors who are not specific and are not good to meet. At auditions, at interviews and on the set, an actor with good body language, diction, smile, perfect and meeting etiquette plays a significant role in noticing an actor and in developing a positive attitude. Take an honest, realistic, and specific look at who you are and how you present yourself. 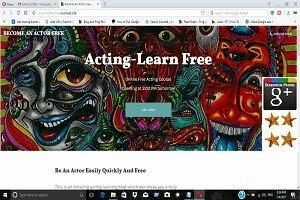 This can be one of the most difficult tasks for an actor, so seek help from your acting coach, teachers, artist coordinators, assistant casting directors or directors, ...whoever can help you achieve the most truthful self-evaluation. Show the industry that you're a professional in that you know exactly who you are, exactly what you have to offer, and exactly where you belong. Now get out and do it!